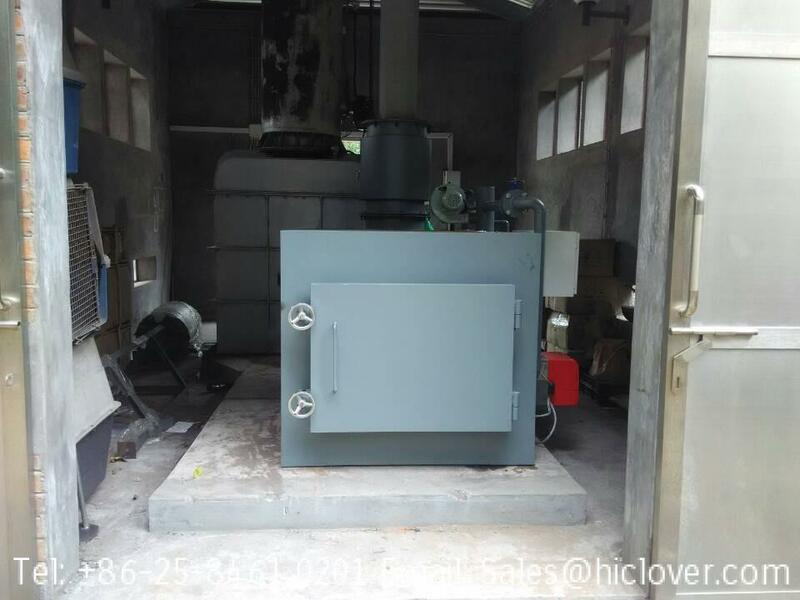 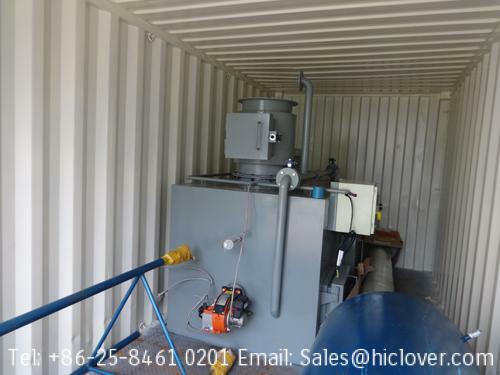 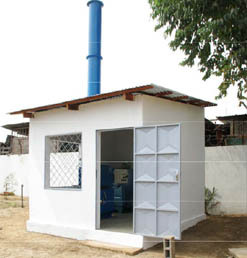 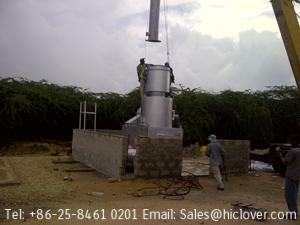 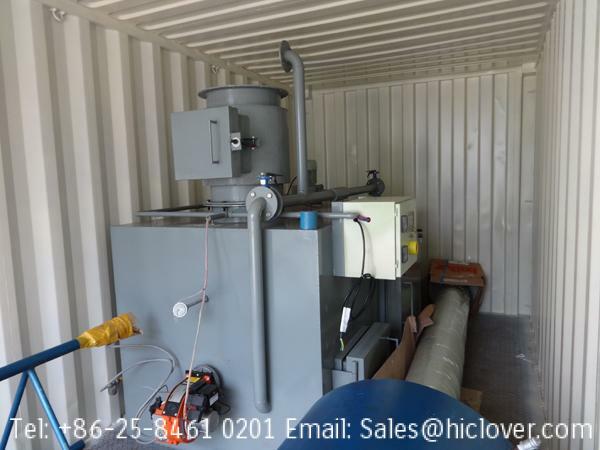 an incinerator which is capable of burning between 3 to 5 tonnes per day of mixed waste products, plastics, rubber, flammable putrescible waste, medical waste, rubber tyres, paper and cardboard, textiles, green timber waste etc. 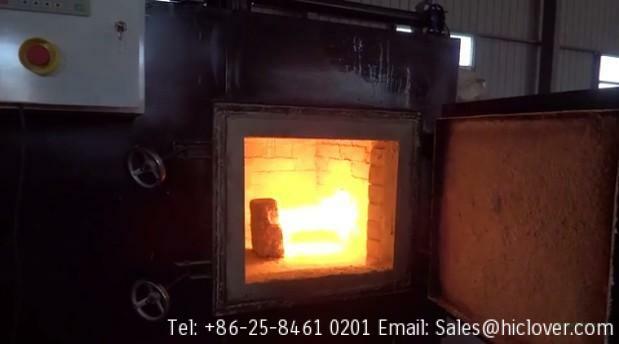 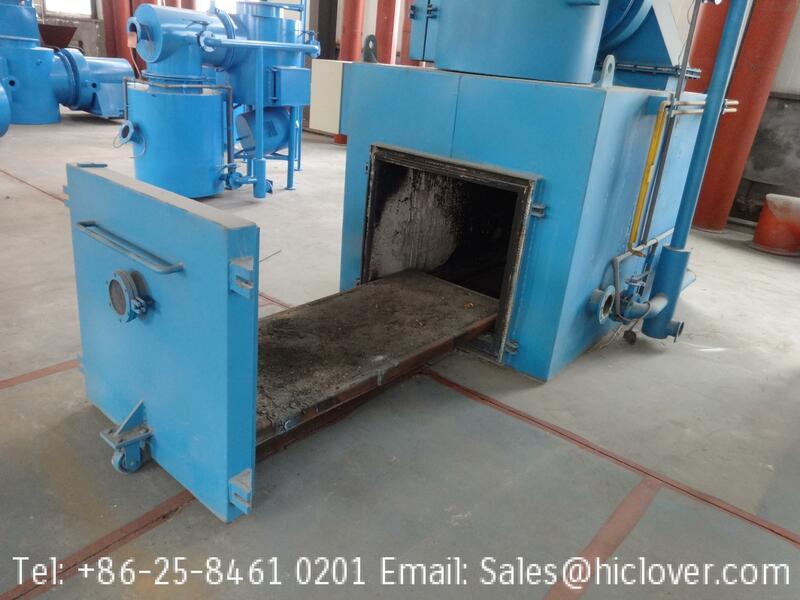 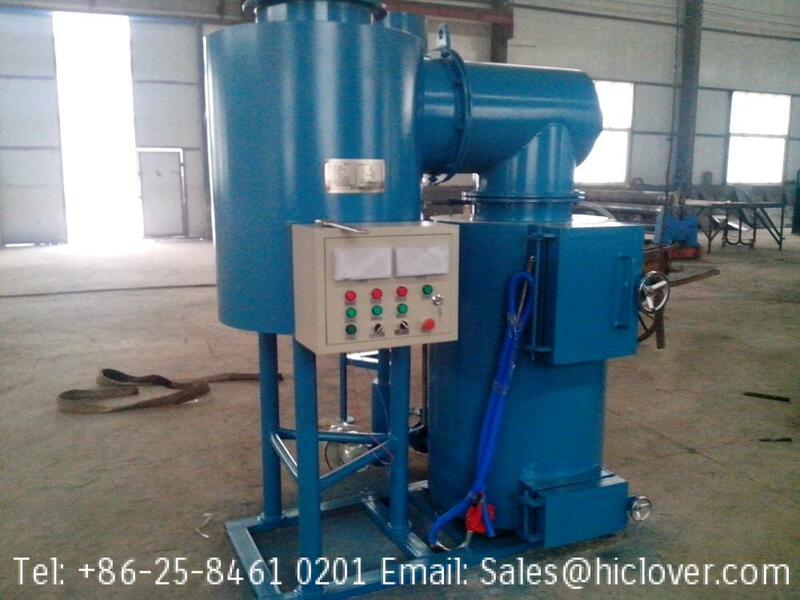 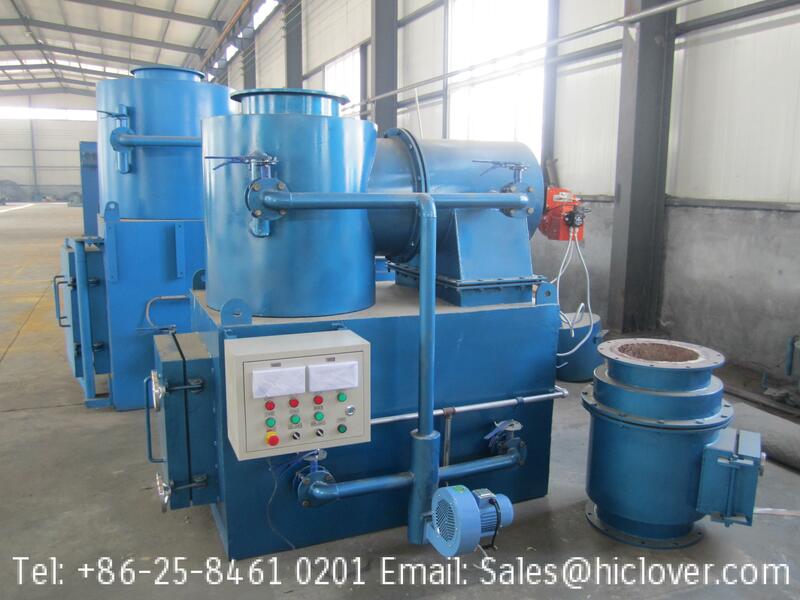 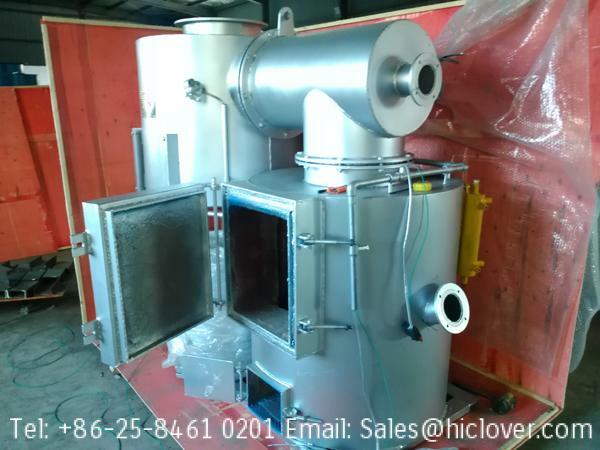 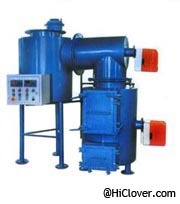 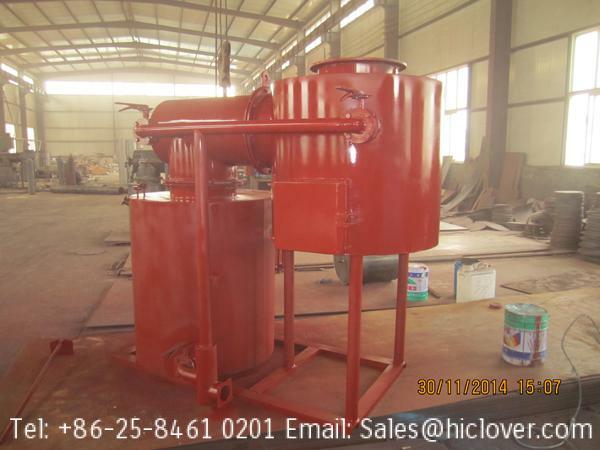 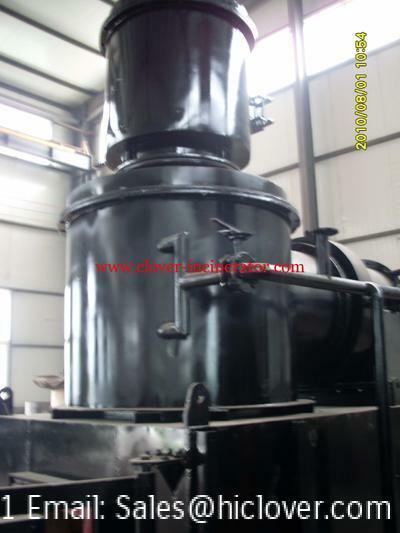 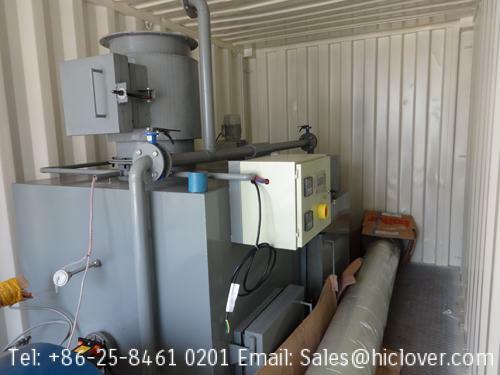 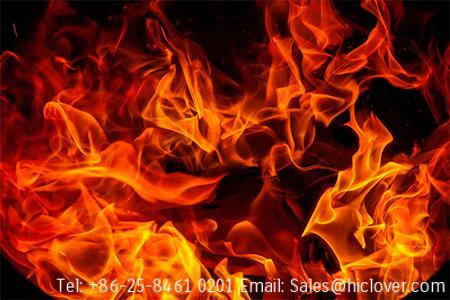 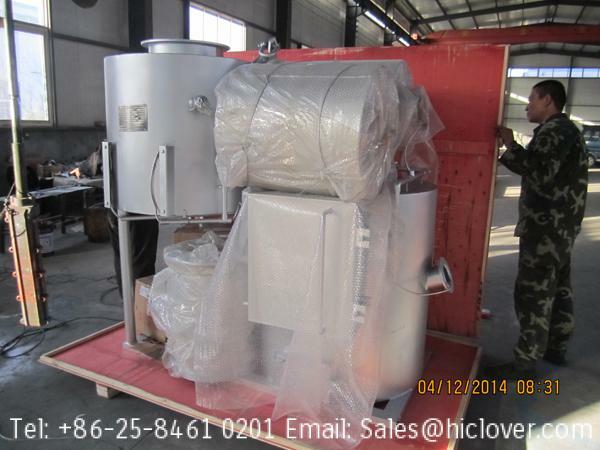 As some of the waste products will contain non-flammable solids, the incinerator should be capable of extracting those materials probably via a rotary kiln process. 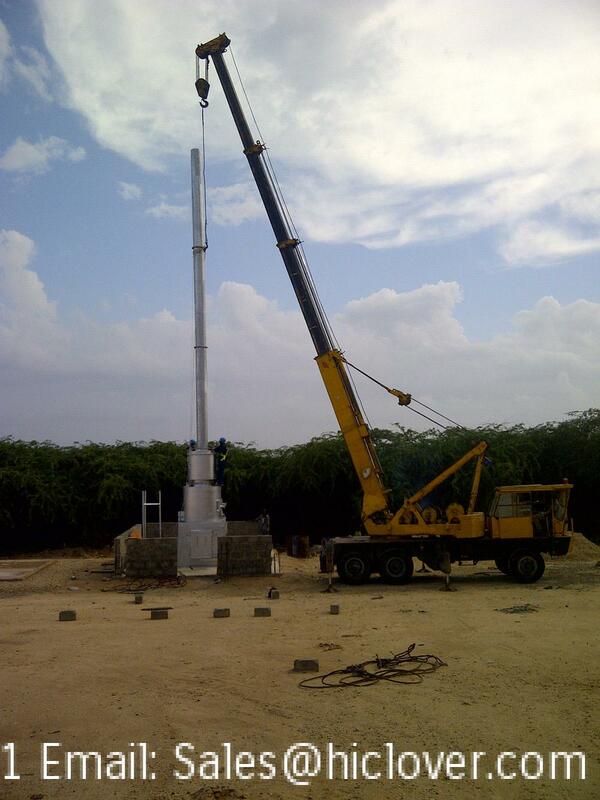 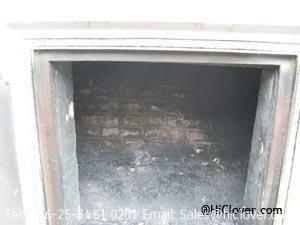 We are however open to suggestions on the issue of the rotary kiln solution as you may have other solutions available. 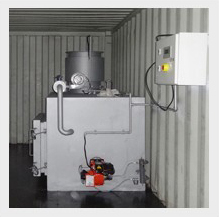 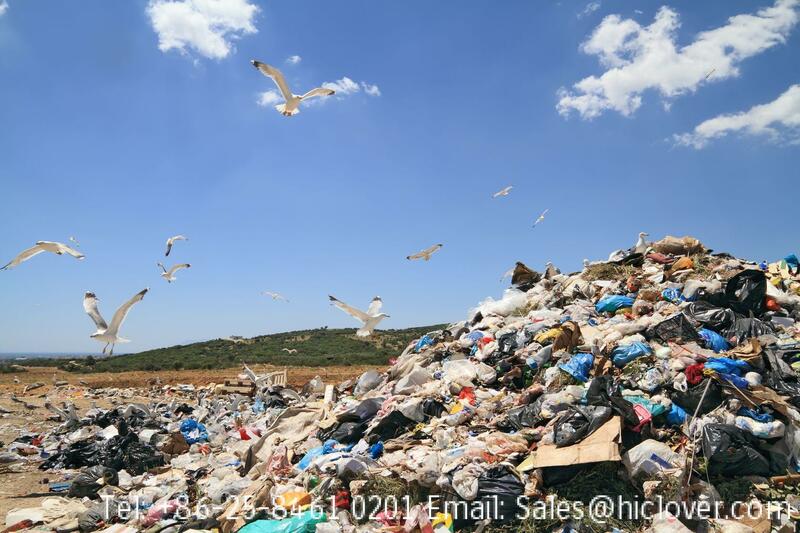 It is not intended to use any fuel, such as oil or diesel, to promote the burning of the waste, as the waste products are required to be incinerated using a free burning process. 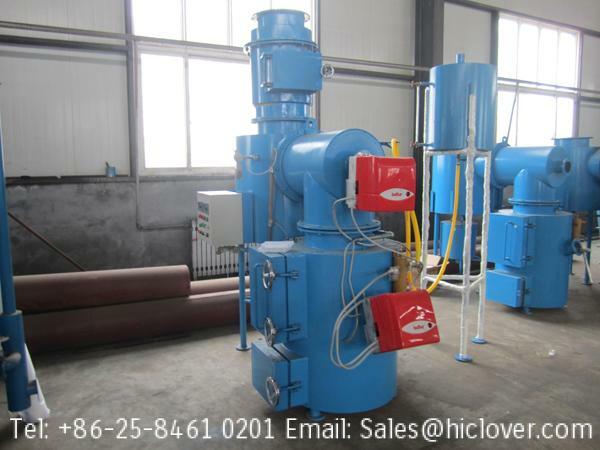 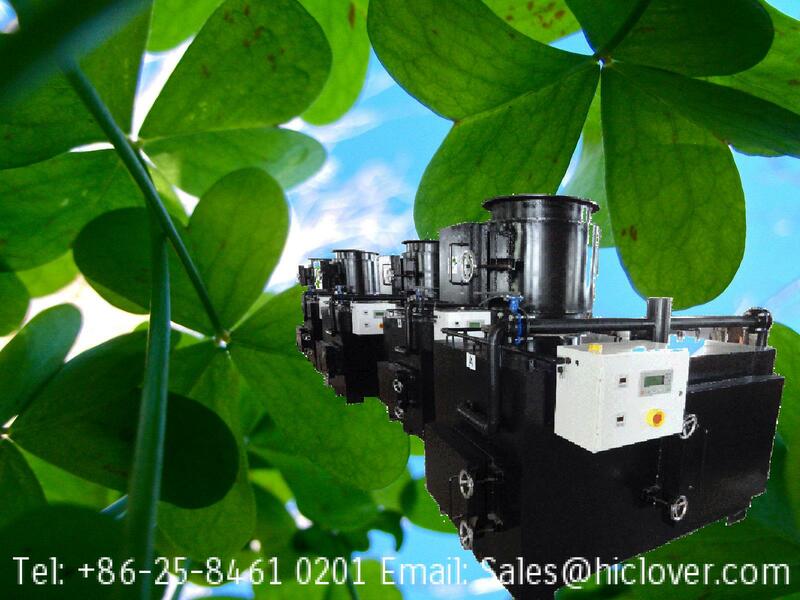 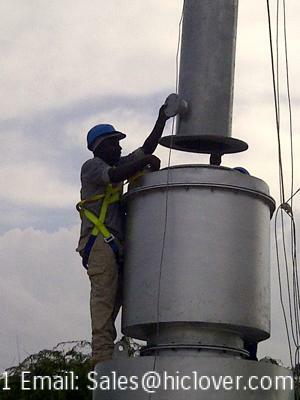 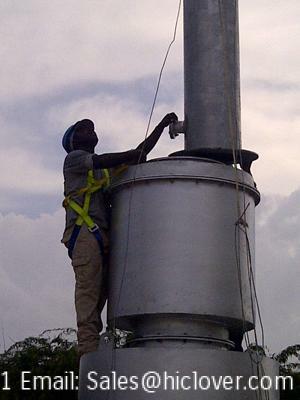 Hot air however from a downstream process will be available to increase the incinerator temperature and burning rate as required. 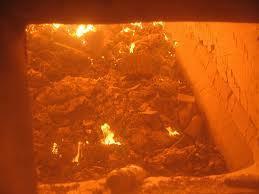 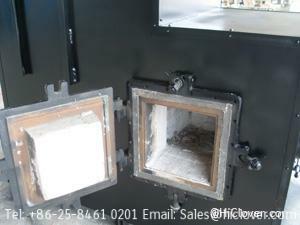 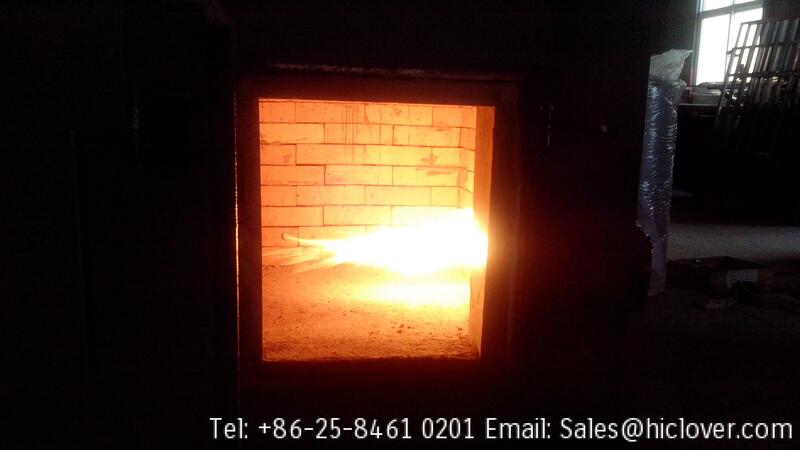 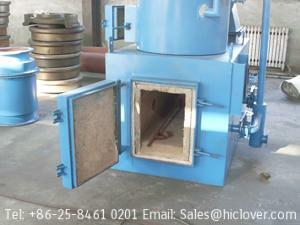 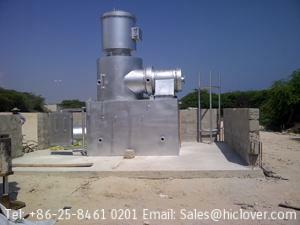 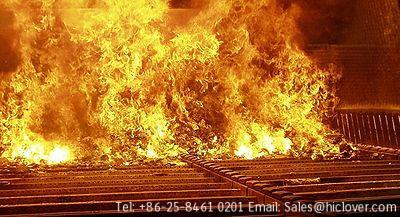 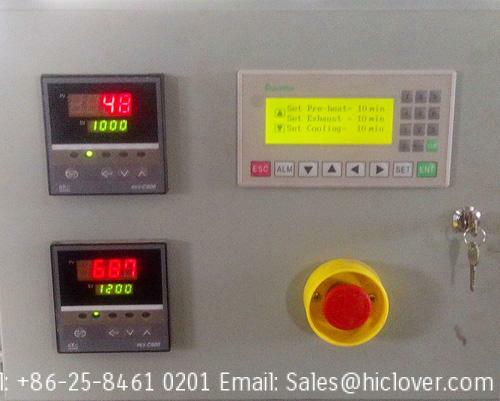 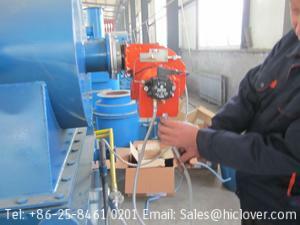 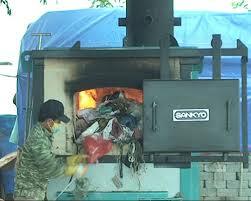 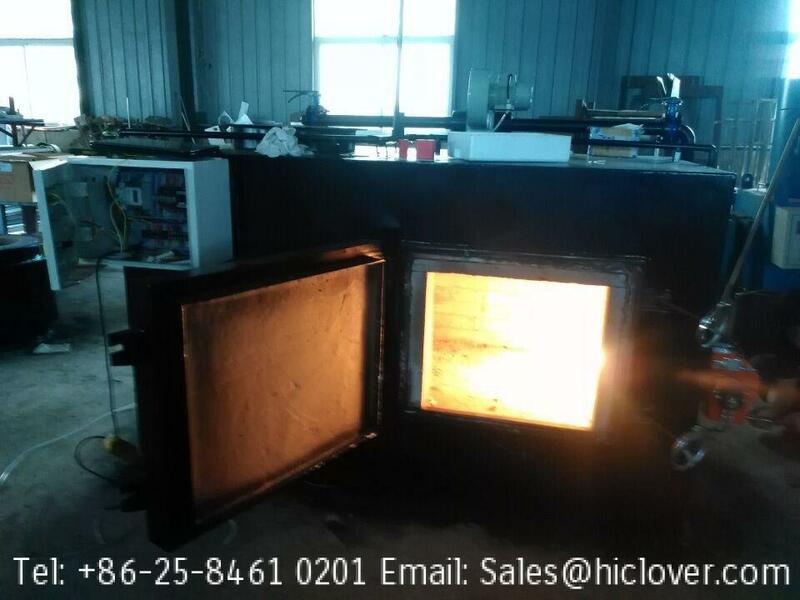 Very high temperatures in the incinerator are not necessary and are not required. 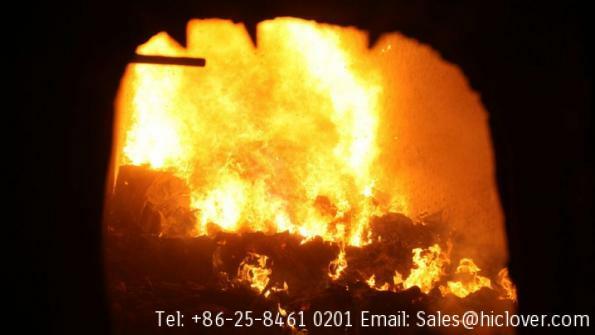 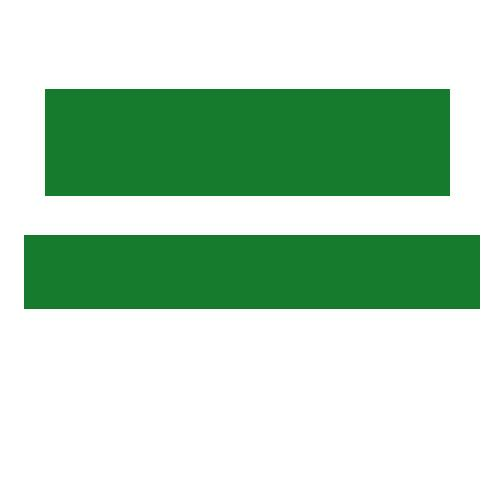 The burning of the waste products is expected to produce toxic emissions which will be cleaned via other existing downstream processes and a Post Combustion process in the incinerator is therefore not required. 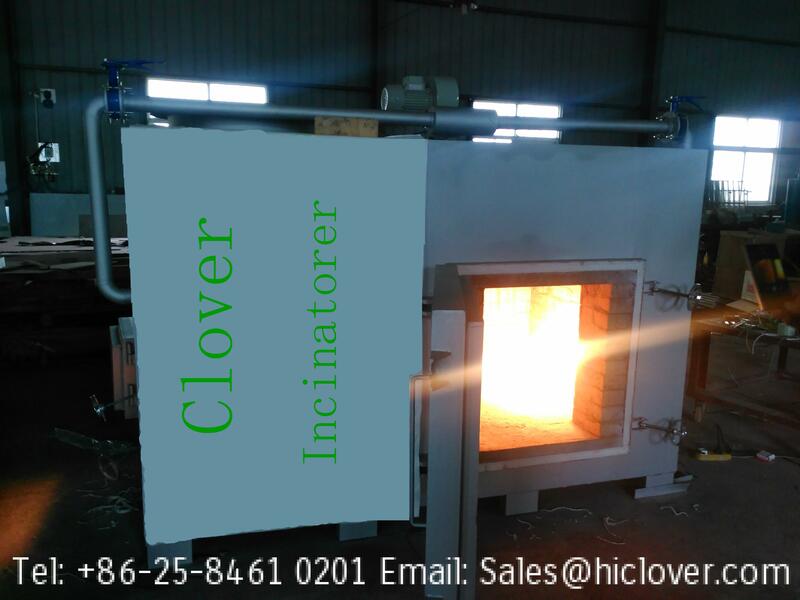 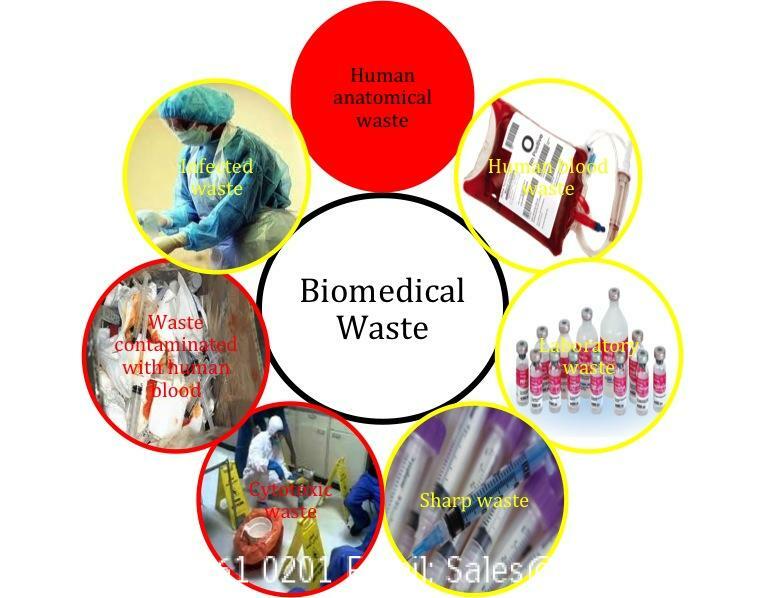 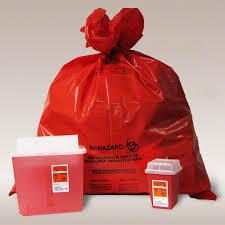 The incinerator should be capable of accommodating an automatic waste feed process.We are looking for incinerator to incinerate biohazard waste of our microbiology lab. 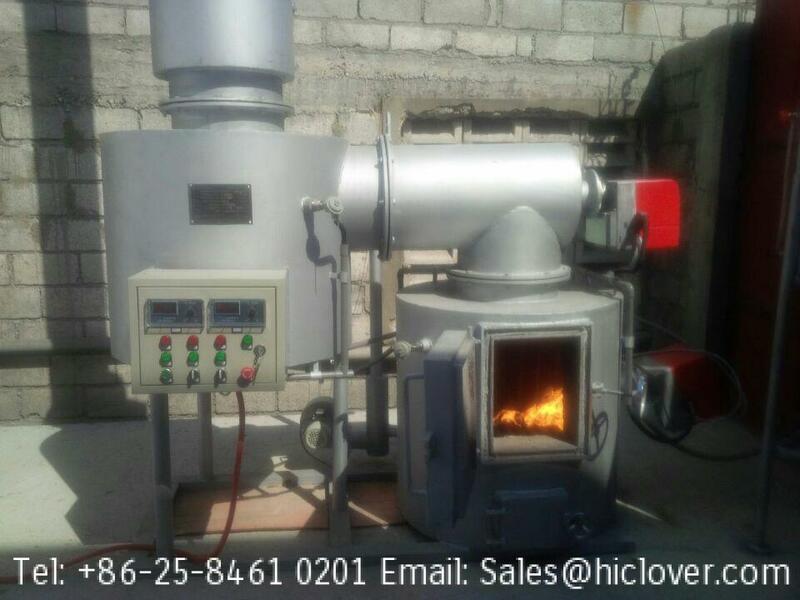 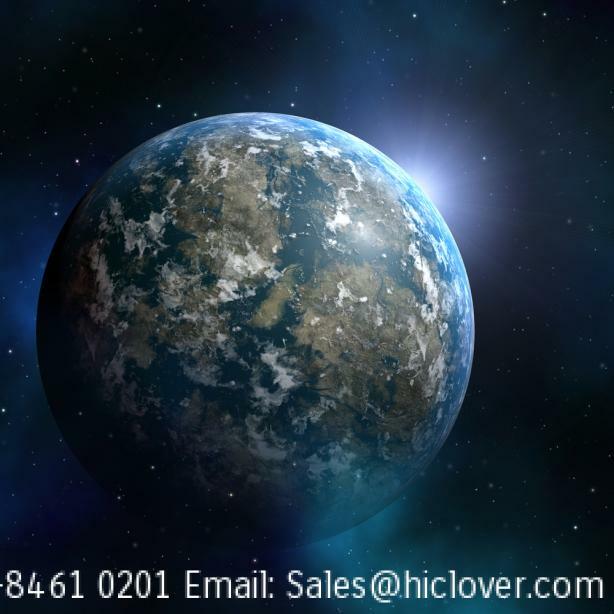 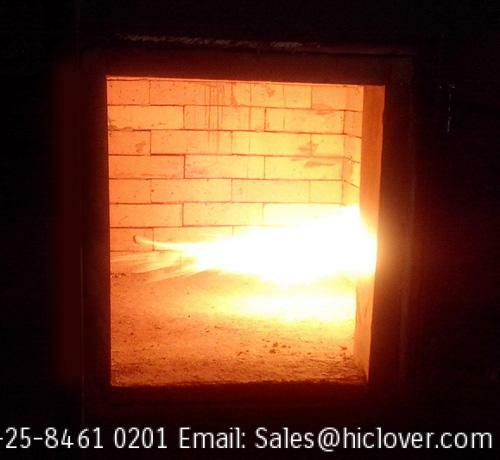 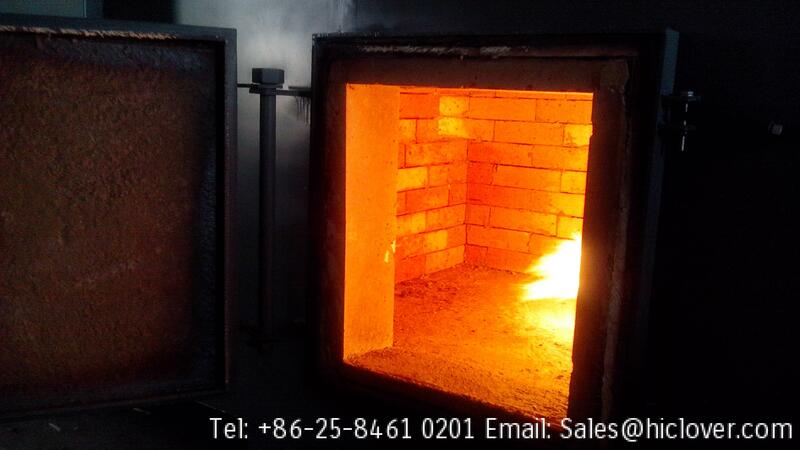 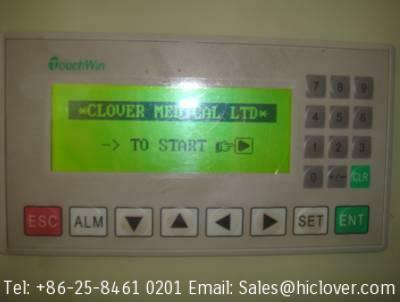 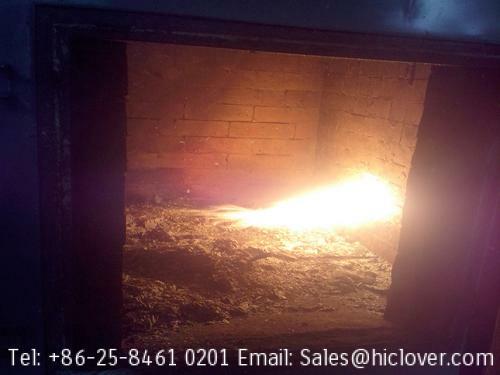 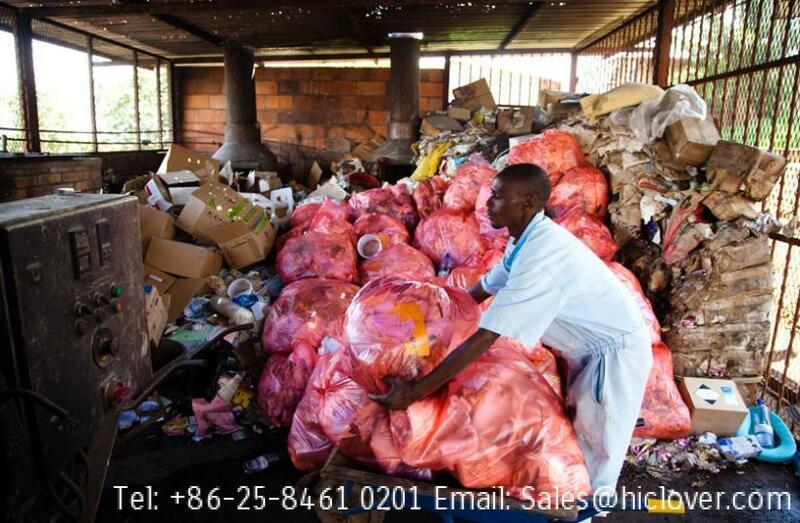 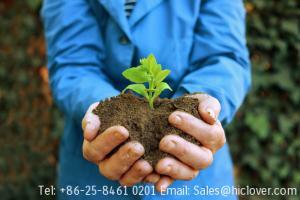 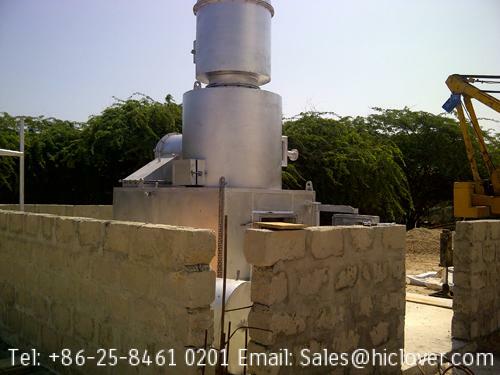 Our daily waste production is upto 20 Kg maximum and incinerator will be required on weekly basis that is 1 or 2 times a week so you are therefore requested to kindly suggest the appropriate incinerator for our lab which shall be cost effective for us regarding purchasing and maintenance cost.